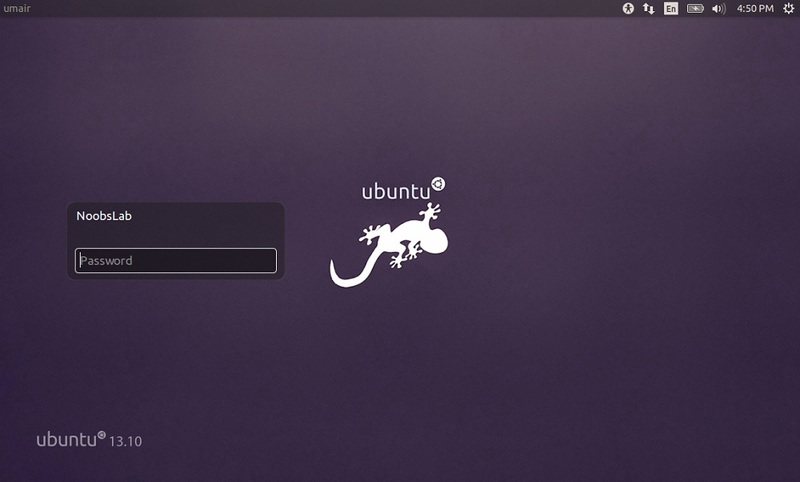 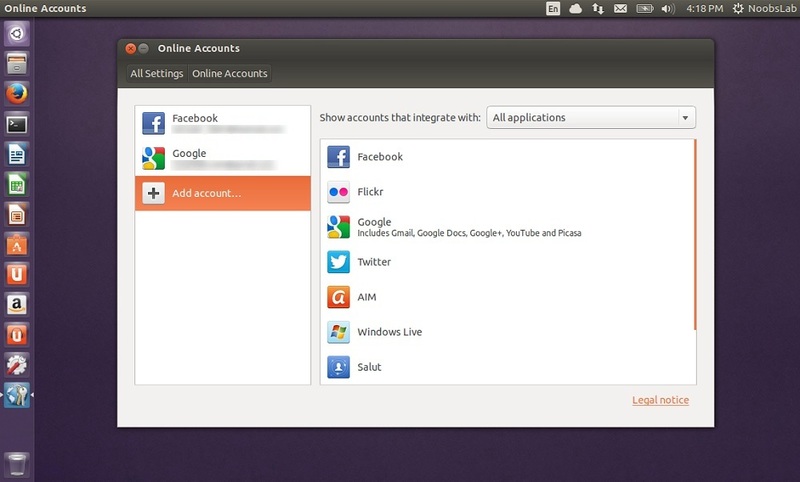 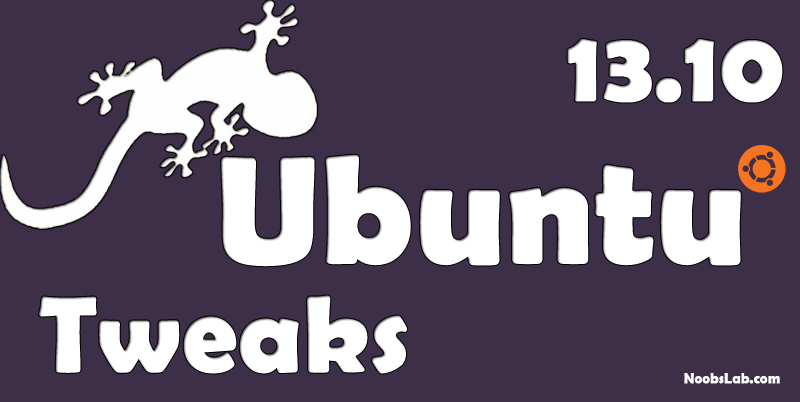 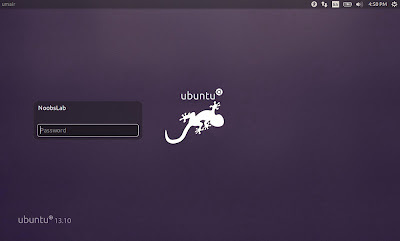 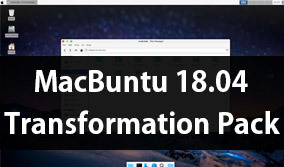 Remove White dots: If you want to remove white dots from login screen of Ubuntu 13.10. 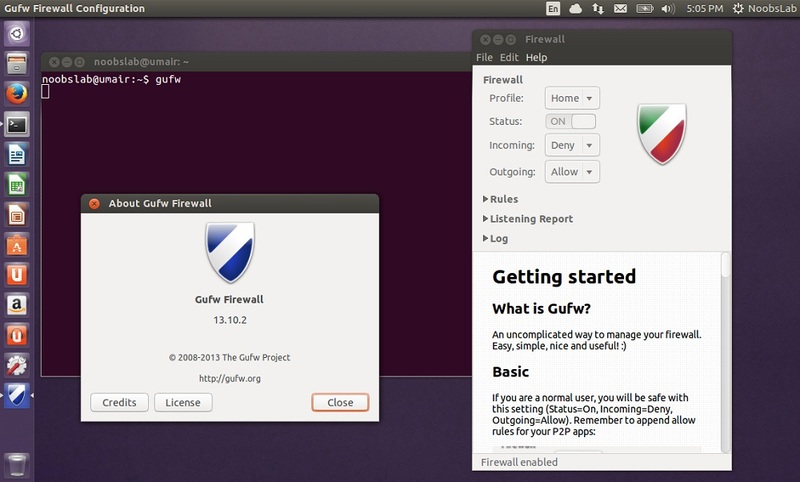 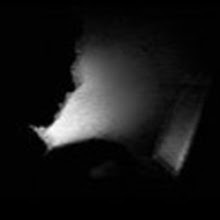 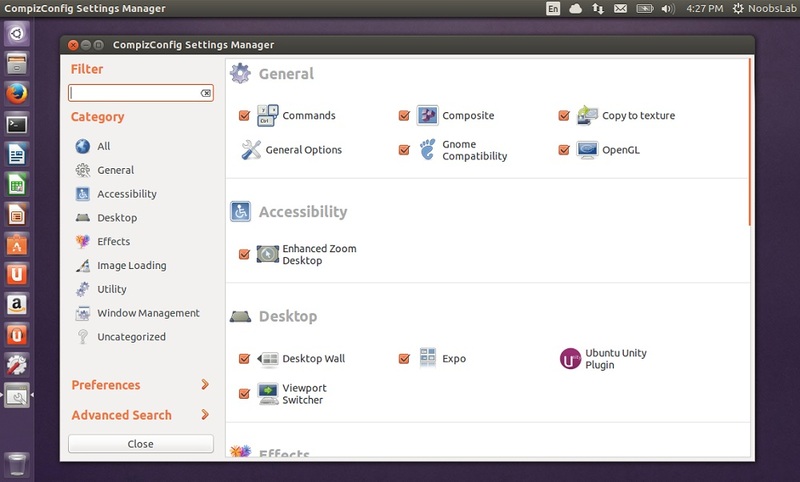 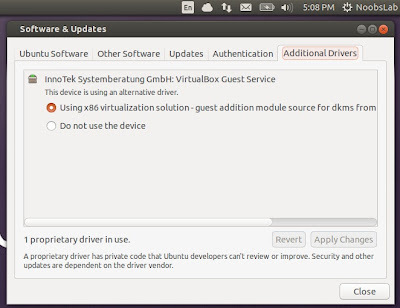 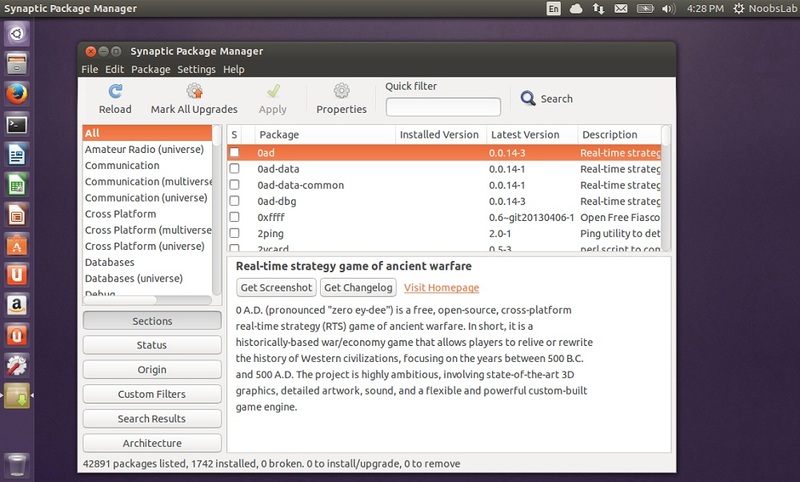 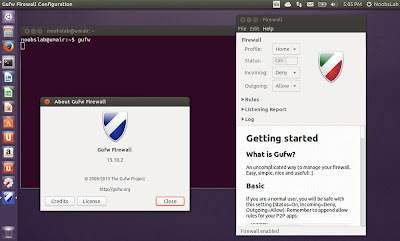 Disable Remote Login and Guest account is enable by default in Ubuntu, It means anybody can login with guest account in your Ubuntu and remote to any computer. 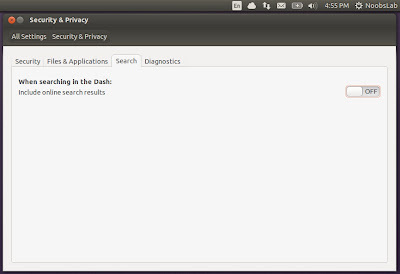 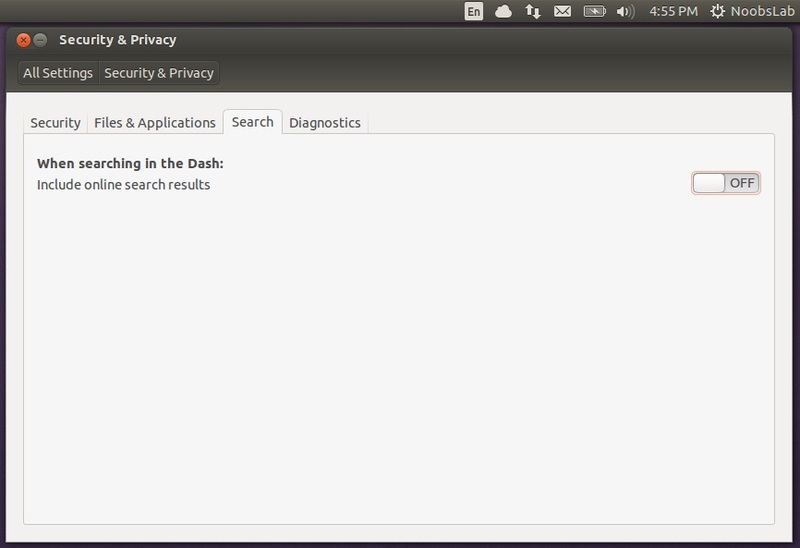 If you don't like online searches in Unity, You can disable it from Settings -> Privacy then Turn off online search. If you are using laptop then TLP and laptop mode tools are really important for your laptop battery and power consumption. 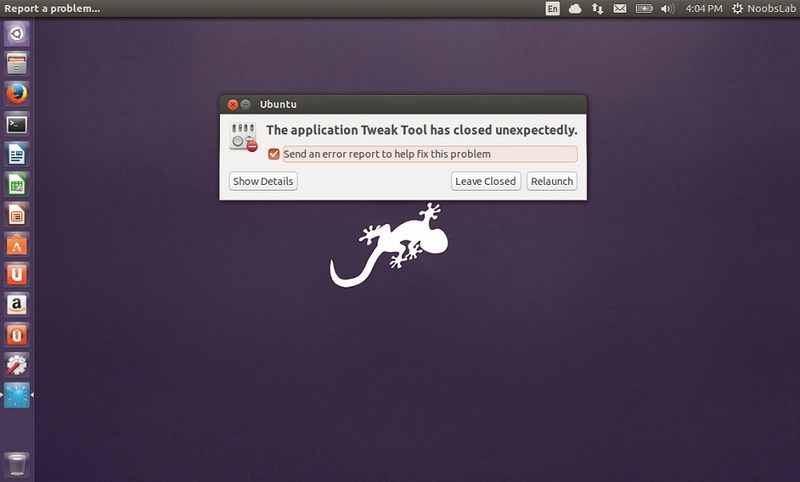 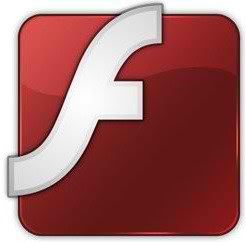 These tools has ability to save battery life and some other features.